Slouching Stars: Charming indie rock from the pioneers of san francisco's noise pop scene. Slouching Stars was born in 2009 when former members of the rock band Carlos! decided it was time to reconvene and expand on the sound that made them pioneers of San Francisco's Noise Pop scene. Rich Scramaglia (vocals, guitar) and Allan Moon (bass, keys, vocals), childhood buddies formed Carlos! with drummer Doug Lippi whom they met in biology class. They rocked their way through the 90s becoming a Bay Area institution in the process. Some time after releasing their final album on the Amazing Grease label (run by Spiral Stairs of Pavement), they decided to venture out independently and test the waters. After playing with a whole new circle of kindred rockers, Rich and Allan looped back and were ready to pick up, but not exactly where they left off. Now they had new perspectives, new ideas and new musical territory to discover. In 2009, Slouching Stars began writing and rocking new tunes. 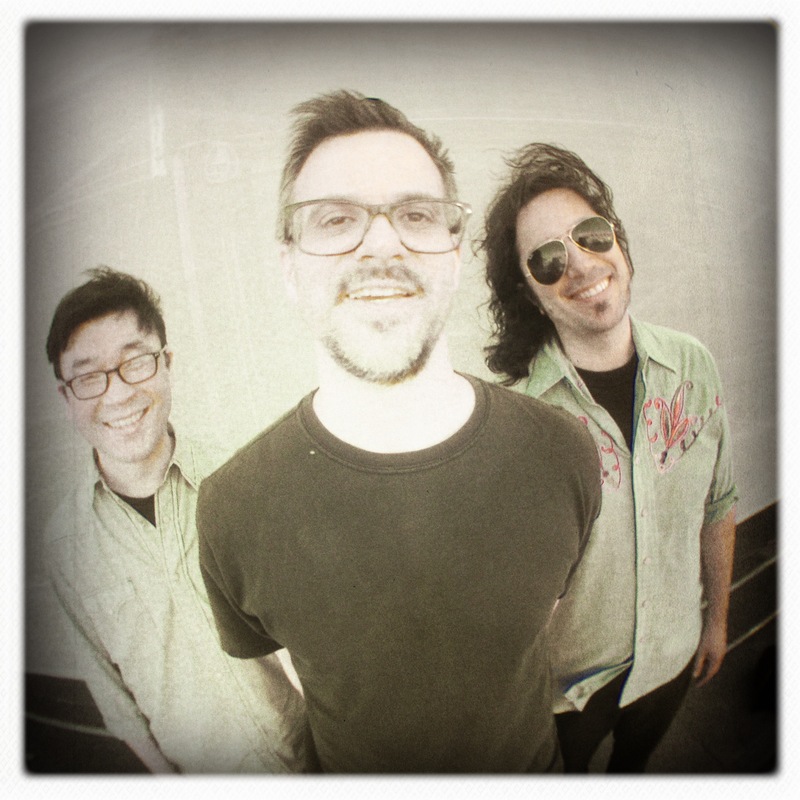 Rich, Allan, Doug and Richard Mather Marshall (Alice Donut) recorded their debut, Baby Bombardier, in 2010 at SF's Tiny Telephone Studios with Ian Pellicci (Deerhoof, John Vanderslice) at the controls. The album was mixed by Paul Kolderie (Pixies, Dinosaur Jr., Buffalo Tom) at Camp Street Studios in Boston. Next came Elephant Boot Stomp, a special EP to coincide with their 2012 return to the festival they helped launch, Noise Pop. The EP was recorded in 2011 with Mitch Easter (R.E.M.) at his Fidelitorium in North Carolina. Now with Nick Dumitriu (Turn Me On Dead Man, Local Stars) on guitar, they are currently finishing their latest full length, "Sad Moon Eyes." It was recorded at Nick's Light Rail Studios in SF with Tom Galbraith (Blank Stares, Men's Club) on drums and with production assistance from Mike Drake (Oranger) and Matt Harris (Posies, Ian Moore). Look out for "Sad Moon Eyes" later this year. Rock!! 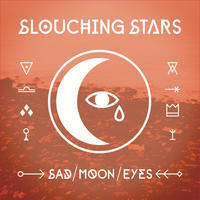 Slouching Stars lives in California, USA. Tagged as: Alt Rock, Pop, Vocal, Indie Rock.